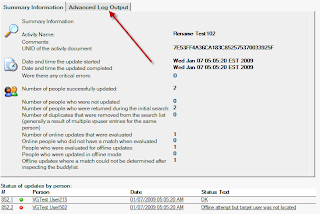 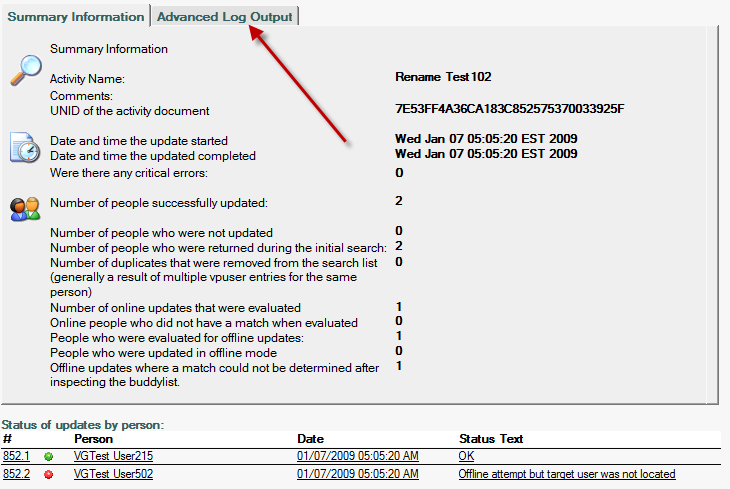 In order to help troubleshoot certain types of issues, it may be useful to send Instant certain log files - typically if an activity does not process correctly. 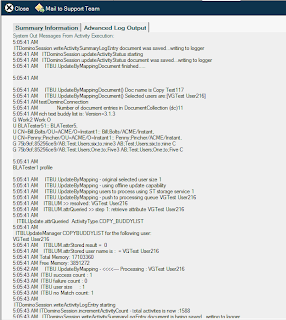 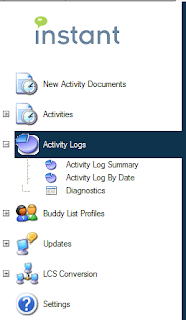 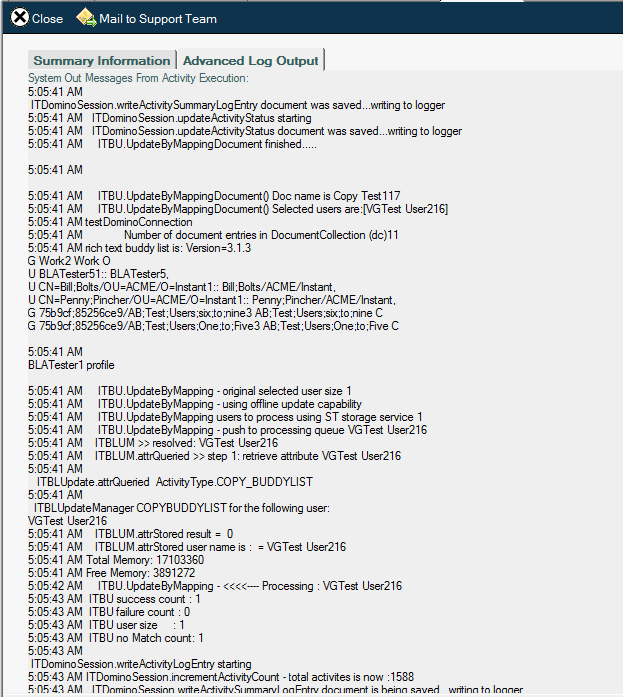 The Activity Logs area will provide a list of all of the activities that have been processed by the system. 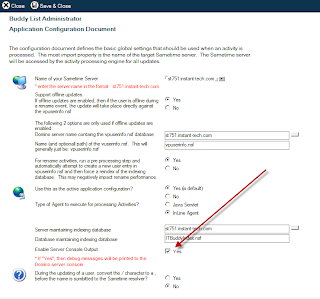 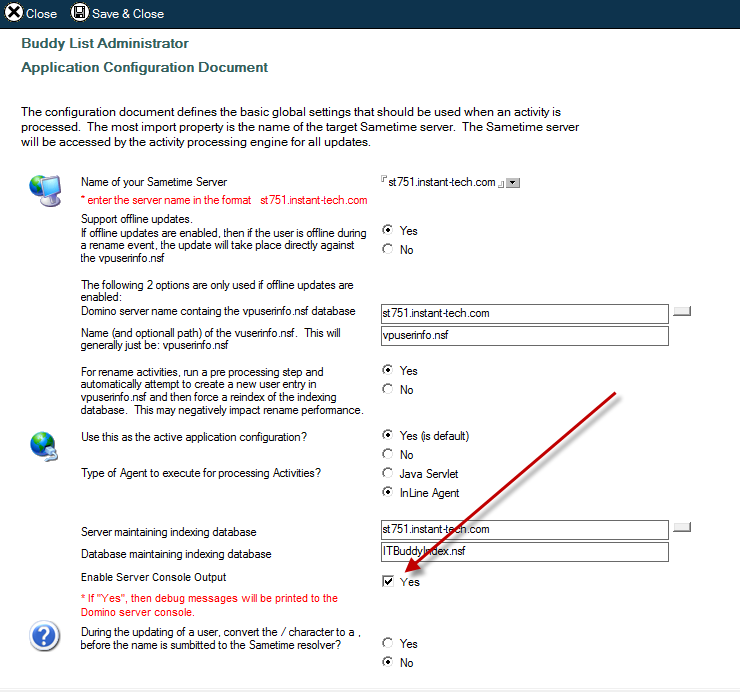 In order to see all of the output from the console out, you can enable the console output in the server configuration settings document.